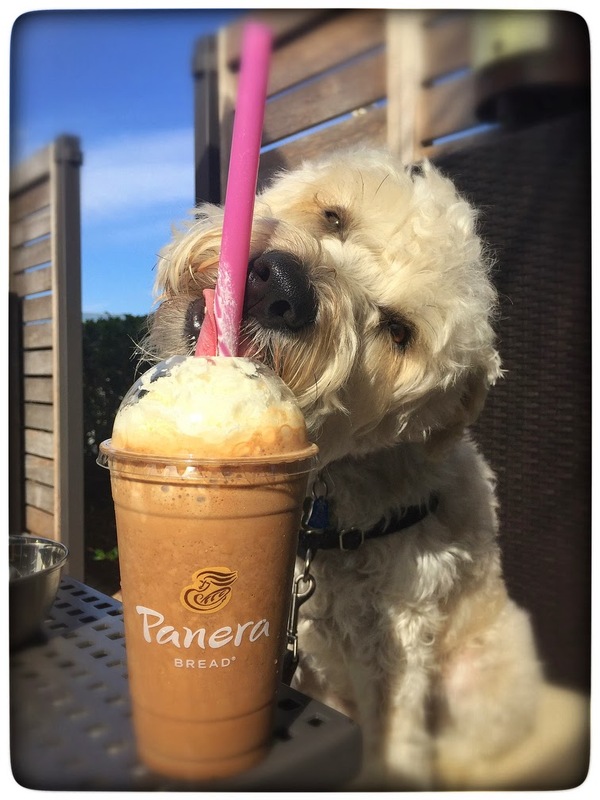 Another Sunday ... another trip to Panera to make all of the customers & staff smile. 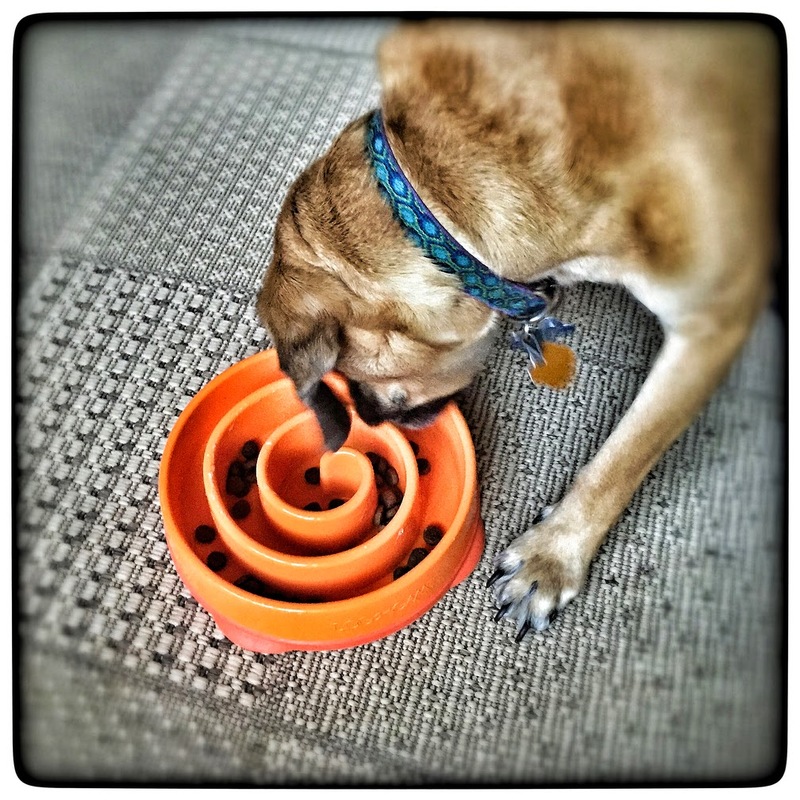 Google got a new Kyjen Slo-Bowl. It makes eating fun & slow! 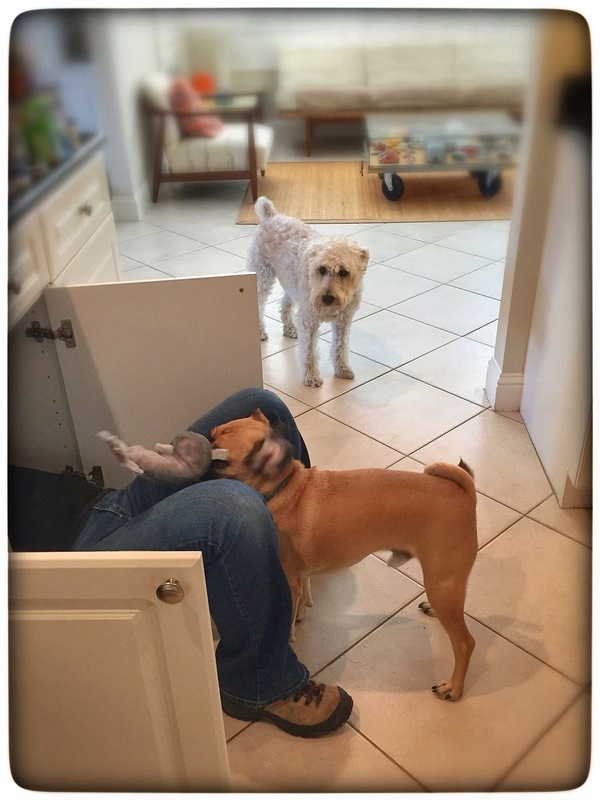 Google wanted to play ... not help Mary install a new kitchen faucet. 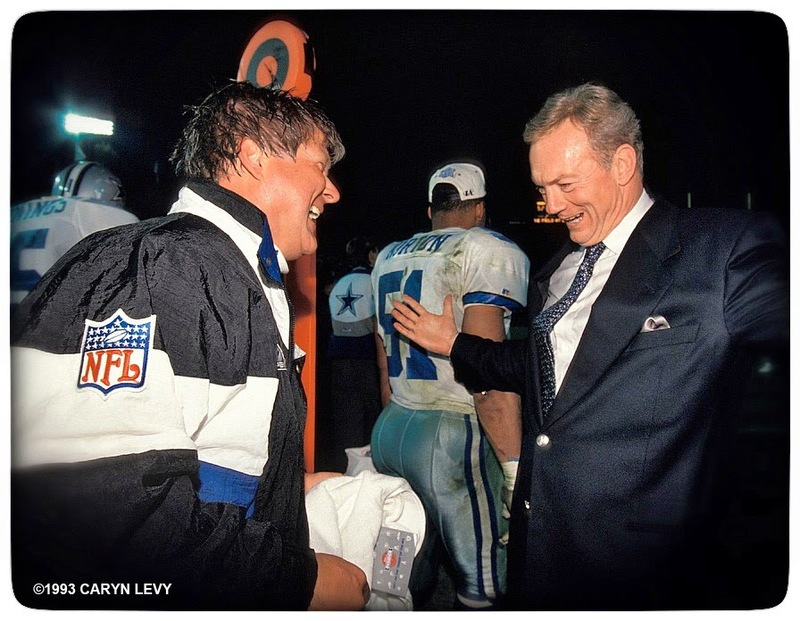 Owner Jerry Jones congratulates Coach Jimmy Johnson on the field after the Dallas Cowboys defeat the Buffalo Bills 52-17. 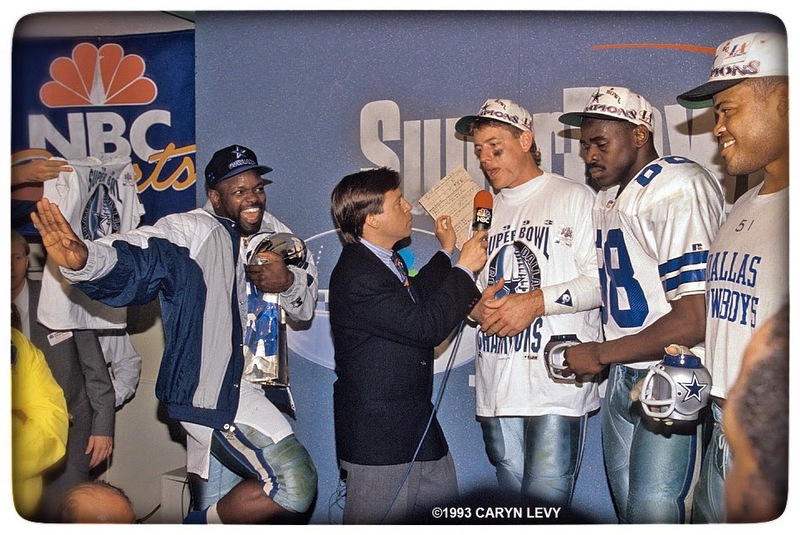 Emmitt Smith strikes the Heisman pose while Bob Costas interviews Troy Aikman & Michael Irvin in the locker room. 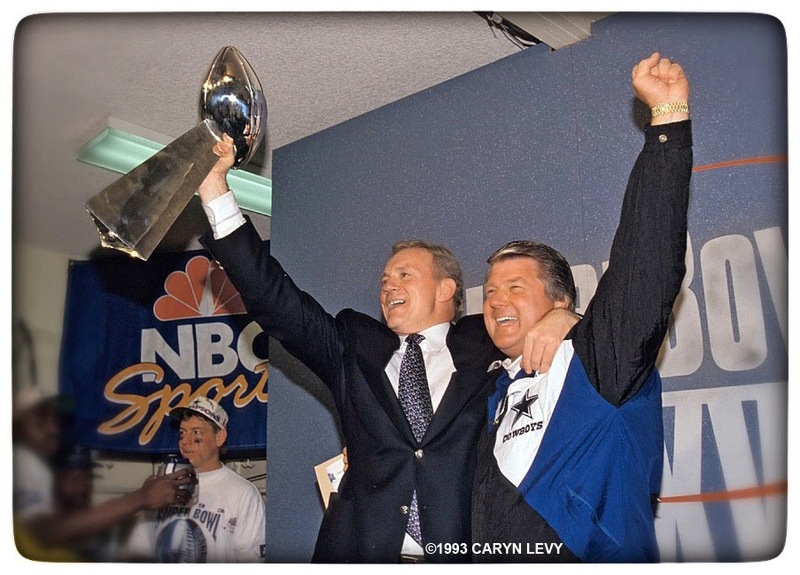 Jerry Jones & Jimmy Johnson hoist the Vince Lombardi Trophy & celebrate their win in the locker room.